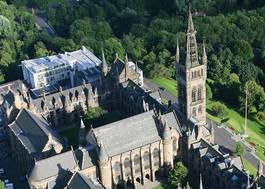 Study Spanish/Social and Public Policy at University of Glasgow - Which? **Spanish** is the second most widely spoken language in the world and is an official language in more than 20 countries. 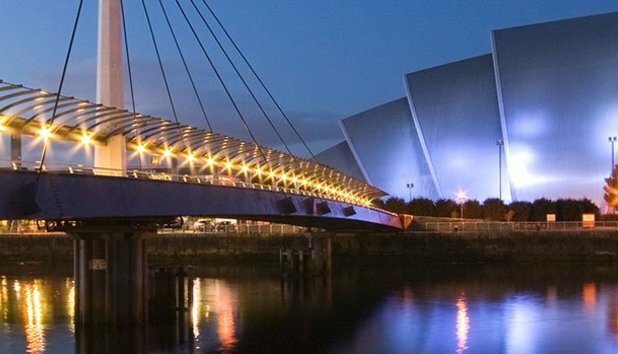 Staff in Glasgow cover a wide range of topics and you will have the opportunity to work with native speakers from different parts of the Spanish-speaking world. **Social & Public Policy** focuses on social problems such as poverty, homelessness and ill-health. 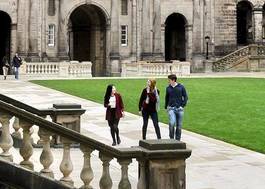 The programme applies ideas from political science, sociology and economics to explore how governments shape their responses, and to understand the impacts of public policy on society. You’ll have the valuable opportunity of a work placement with a voluntary or public sector organisation.